Finding an attorney is quite easy. The difficult part is finding the right attorney for your case. 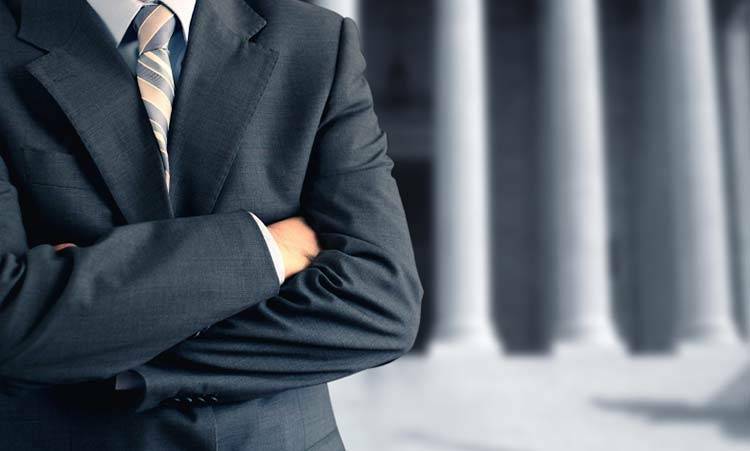 Take your time and do a thorough research to choose a lawyer who will best represent you. How the case progresses depends largely on the lawyer chosen to represent the case. You should make a well informed decision while choosing a lawyer as it will help save you a lot of time and money. Before choosing a lawyer, do your homework and get referrals from people you trust. Try to learn about the reputation of a prospective lawyer. Once you are satisfied with the reputation of the lawyer, make an appointment to meet face-to-face. Before the meeting, gather all the information about the case which will help in explaining the case better. Make notes about the accident and any eye witness accounts you have. Copies of evidence must be gathered and shown to the prospective lawyer, including police reports, medical bills, medical reports, and insurance policies. How long has the lawyer been practicing and how much experience does he or she have in car accident cases? How will your case be handled and how much participation is required on your part? Is the lawyer accessible and how will he or she inform you about the progress of the case? What are the fee arrangements, billing procedures, and payment arrangements? Are you comfortable with the lawyer to handle your case? Does the lawyer have the required experience and skill to handle your case? Did the lawyer explain the legal issues in a manner which you understood or was it legal jargon which was incomprehensible? Have you understood the proposed fee arrangement or not? After you have decided on hiring a specific St. Louis car accident attorney, discuss the fee arrangements. It is difficult to quantify the amount of work required for your case and the attorney’s fee may be higher or lower than the originally expected amount. You should, therefore, discuss the terms and conditions at length before you sign an agreement. If you have suffered serious injuries or a family member died in a car accident, call The Hoffman Law Firm, L.L.C. at (314) 361-4242. We fight to get compensation for injury victims of car accidents and their families in St. Louis, Missouri.